In today’s busy world we almost have no say in what’s rammed down our throats on the daily from advertising. Whether it’s social media, radio, tv, newspapers, texts and emails, the list goes on. Advertising is getting louder and louder everyday, the business of marketing is ruthless and over crowded with offers, bonuses and incentives that at times feel too good to be true. Our question is… how the hell do you know who to trust when it comes to money and finance as a kiwi here in Australia? Well, have we got a surprise for you, we have figured out, and we are sure you have too, that it certainly helps the old ‘trust factor’ if you communicate with another kiwi. 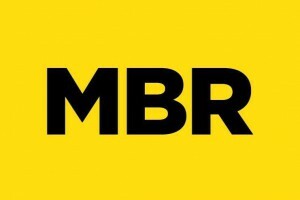 Secondly the financial institutions are restricted in how they can advertise on social media, this is because the industry is heavily audited and monitored this makes it hard to know who they are and how to find them. Below is a list of very talented, licensed, seasoned and experienced kiwi businesses operating in Australia, they are here for you when you need them. If you need home finance, car finance, insurance, budget assistance or just some advice or a friendly chat give them a call and have your mind set at ease. NZRelo™ operates the largest kiwi business directory in Australia so that you can support local, feel supported, and most importantly can find what you need quickly in one place whilst supporting the kiwi economy here in Australia. 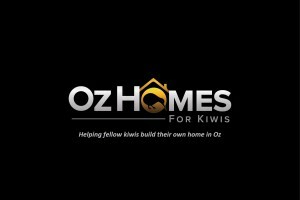 Oz Homes For Kiwis specialises in helping fellow kiwis build their own home in Australia. We pride ourselves in providing a transparent and trustworthy service for our kiwi clients. We undersand building can be a stressful process which is why we are here to help with finance, finding land and of course building you a brand new home! A qualified financial planner with 14 years in the financial services industry. Our wider team can help you with home loans, setting up Wills, business insurances, health insurance, immigration support. We work with families and individuals all over Australia. Please don’t hesitate to call us to see what we can do for you. 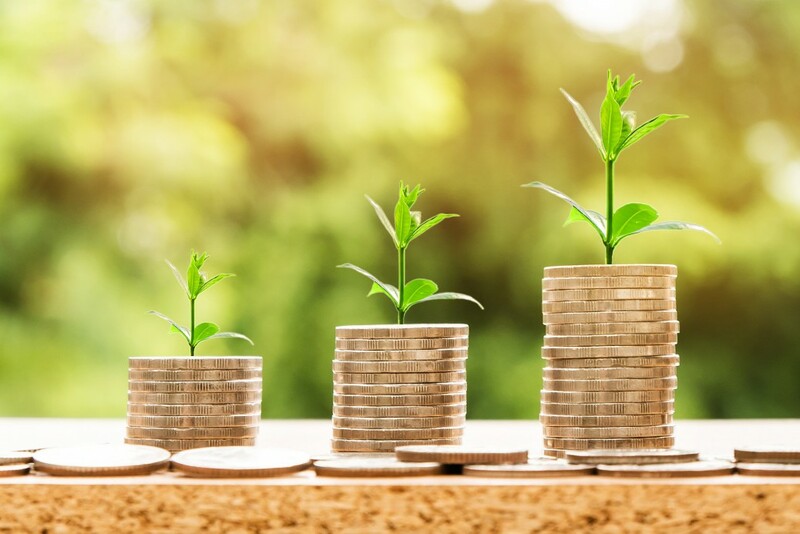 Ruahine Finance is for growing Families and Businesses. Whether you’re buying your first home or seeking to finance an investment feel free to call for a chat. Have you had those moments where you’ve accidentally forgotten about a bill or direct debit that’s due and had insufficient funds at the time? 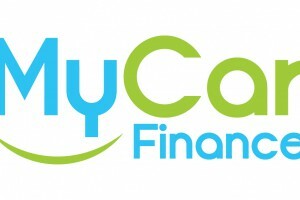 MyCar Finance are a finance brokerage solely in the business to assist those needing to finance their next car. Our staff have experience in both NZ and Australia so we can assist even if you have bad credit from NZ. 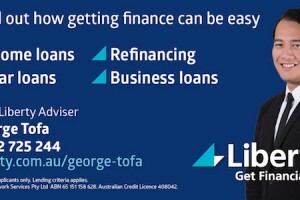 We can even assist those that are new to Australia. 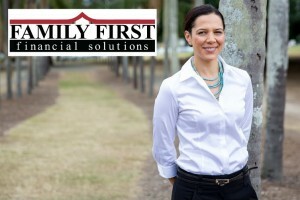 I specialize in offering home loans including investors, refinance and first home buyers as well as car and SMSF loans. 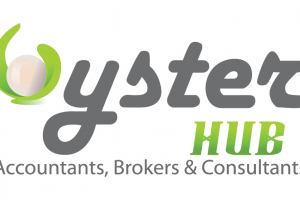 Oyster Hub is an Accounting, Broking and Consulting Firm taking an innovative and new age approach towards traditional service delivery.